SUMMARY: A depressing look at a depressing family… which makes What’s Eating Gilbert Grape look like happy, fun-filled, roll-on-the-floor comedy. DETAILS: Dysfunction does not adequately describe the family in this film. A star-studded cast with great performers tell the story of a family brought back together around the suicide of the father, but nothing is strong enough to keep these people together. 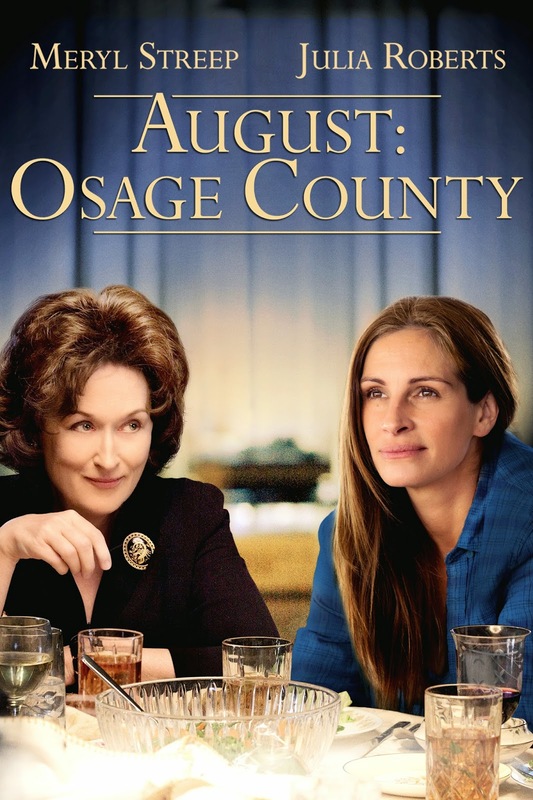 By the end of the film everyone will have left and the crazy, prescription-addicted mom will be all that’s remains in Osage County Oklahoma.